The Entertainer Starring Dino is not currently scheduled to play in Branson. 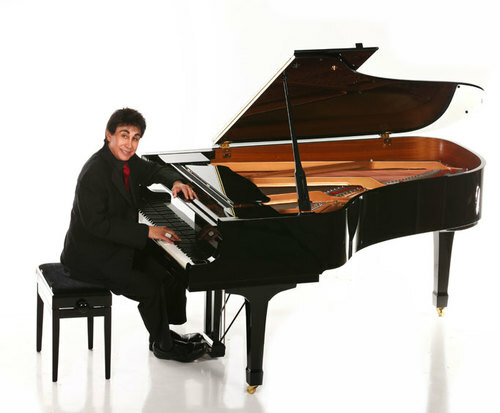 For an outstanding musical experience, head to Branson, MO to catch The Entertainer Starring Dino; this show is sure to impress with its gospel music and fantastic piano playing. 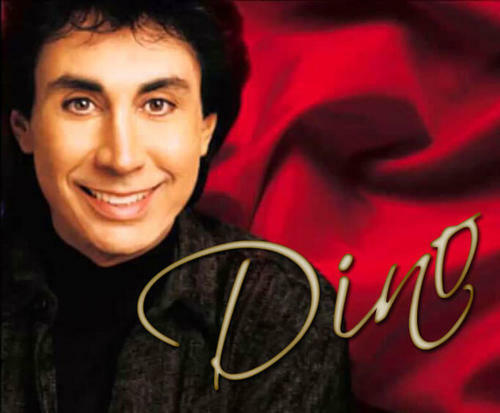 Dino is known to audiences everywhere as one of the most masterful piano players. 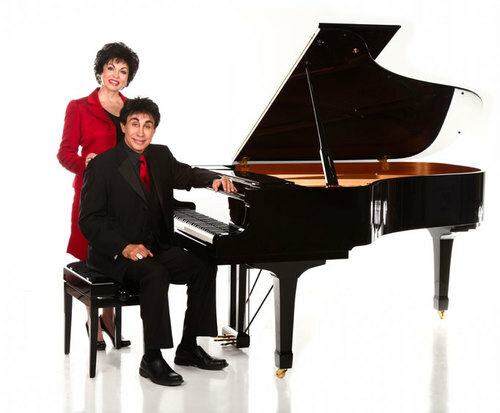 With plenty of songs to perform such as The Warsaw Concerto, Hallelujah Chorus, and Rhapsody in Blue, audiences will be swept away in the music. Make sure you do not miss out on this unique performance by heading to the Ozarks.